Do you want to stand apart from the competition? The Xerox IGEN 5 Press can help you accomplish this goal. In a time where digital printing demands are always changing, the Xerox IGEN 5 can grow with you, your company, and your clients. 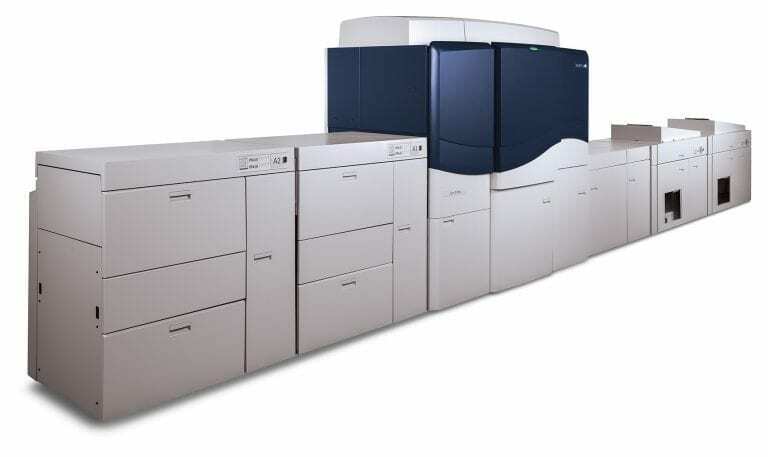 With a fully customizable solution, the Xerox IGEN 5 allows you to add a 5th print station to match more color schemes than ever before. This addition allows you to stand out from the rest and impress your customers. Whatever you can create, the Xerox IGEN 5 can produce in impeccable speed, accuracy and automation. 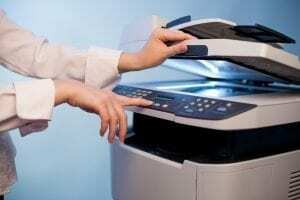 With Xerox IGEN 5’s advanced automation, productivity is increased by 40%. 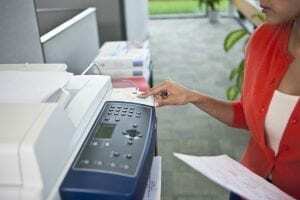 With time being your greatest commodity, the Xerox IGEN 5 will add 5 more months to your bottom line! The possibilities are endless!